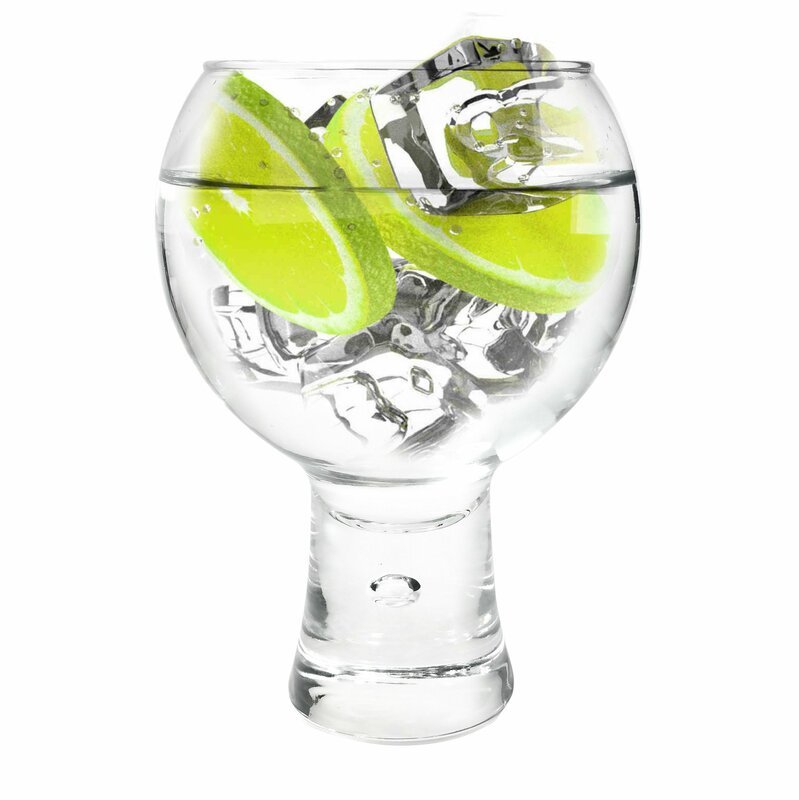 This is an enormous Gin Glass will be a great surprise and treat for whoever is using it. At 20oz / 550ml its perfect to enjoy a full double Gin and Tonic with the botanicals of your choice! Fashioned in a Timeless vintage style, the glass is solid and heavy, just as it should be! A beautiful glass to suit any occasion, celebrate in style. Personalised / engraved versions available.